CC™ Centralized Controls : The design of the CC™ Centralized Controls places the operator's hands in the ideal position to access all in-demand controls. Ergonomic operator presence, steering and reverse levers on both handles operate with a light touch to reduce operator fatigue (Select Models). 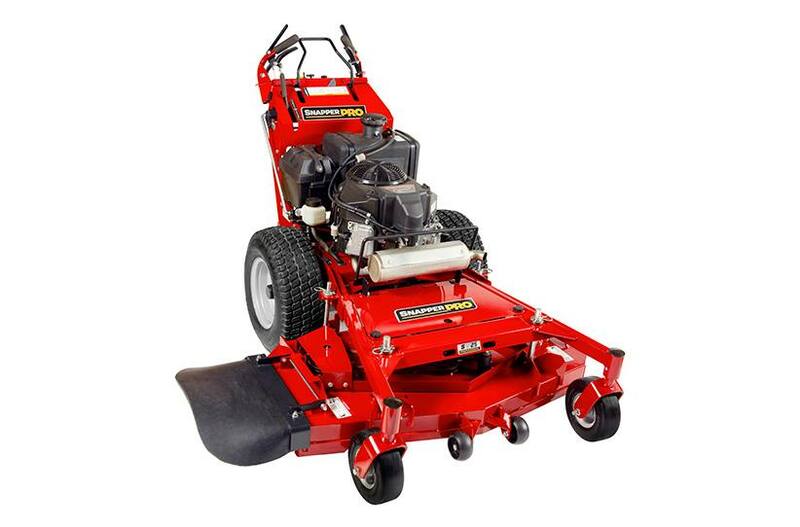 No Need to Restart: Need to walk away from the mower to move an obstacle or debris? 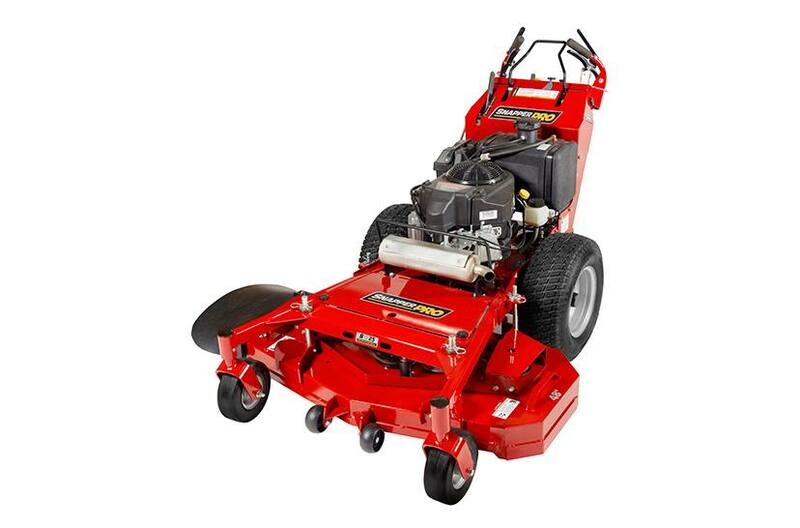 The new PTO switch allows the operator to stop the mower blades in a single step – simply put the machine in neutral and release the controls. The blades will disengage while the engine continues to run. Grass Catcher: A lightweight durable fabric bag with hard plastic bottom attaches quickly. Capacity: 3.75 bushels. Professional Lawn Striper: Rubber flap system lays down grass to create patterns across the landscape. Fits 48" SW25 models only. Drive Tires: 20 x 7-10 in. ; Caster Tires: 9 x 3.5-4 in.